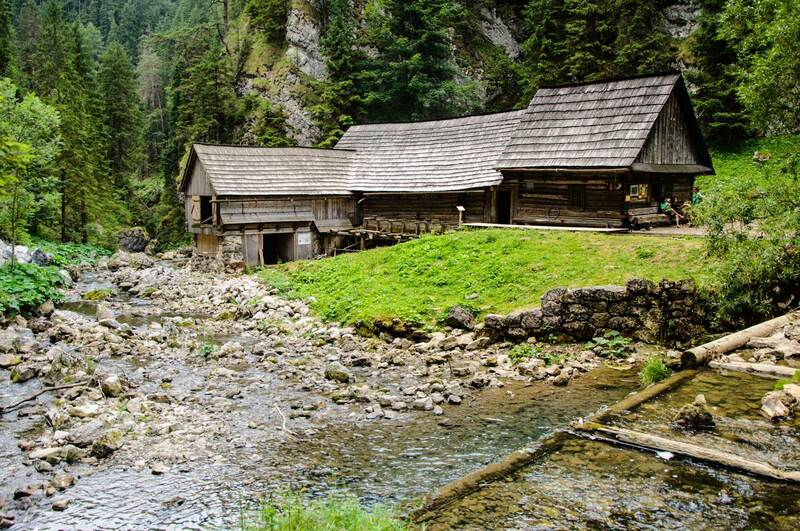 Just 6 km far from our resort Marina Liptov you can find the Thermal Spring in Bešeňová village. 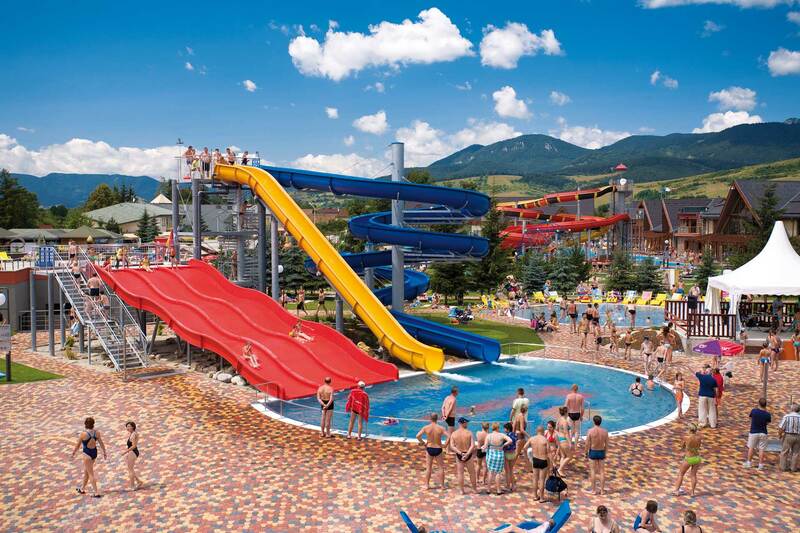 Bešeňová Thermal Srpings are one of the important sites of rare mineral water springs. 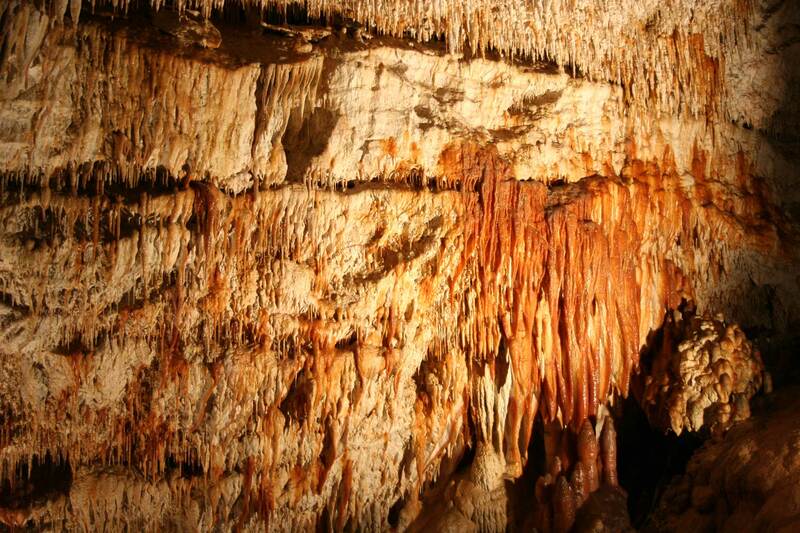 There are about 14 sources of strands with very rich mineralization. Minor differences between the individual strands are in total mineralization or temperature. 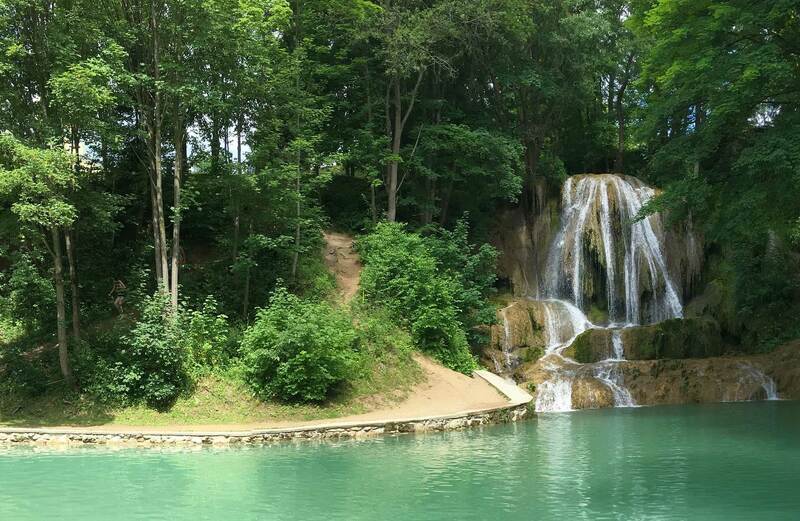 Thermal springs in Bešeňová, due to its temperature, resource yield, mineralizated content belongs to the I. category according to mineral spring categories in Slovakia (as well as Piešťany, Rajecké Teplice, Bojnice, Trenčianske Teplice and some others). Mineral water contains calcium, magnesium, sodium, potassium, iron, manganese, potassium, extra sulphates, bicarbonates, free carbon dioxide and other minerals. The surrounding mineral springs are characterized by their red-brown coloration. 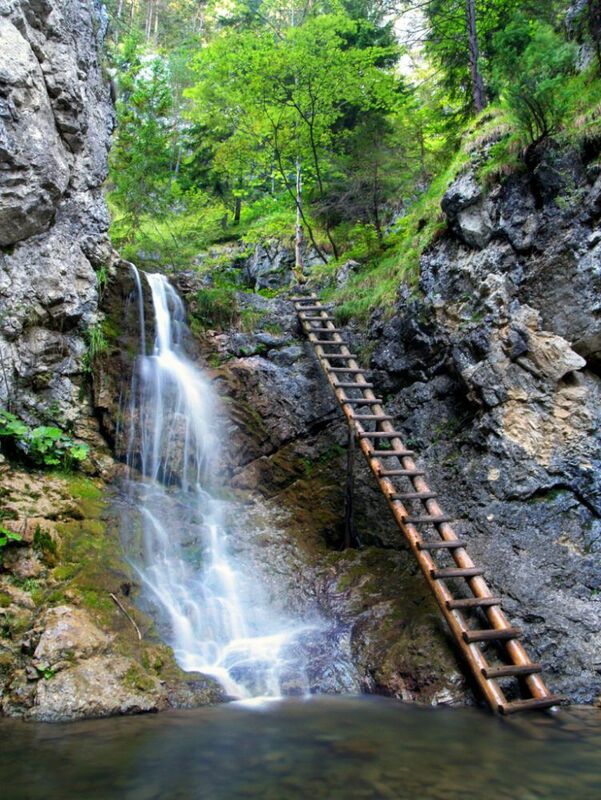 The Lúčky waterfall is one of five most important Slovak waterfalls belonging to the natural reservation. 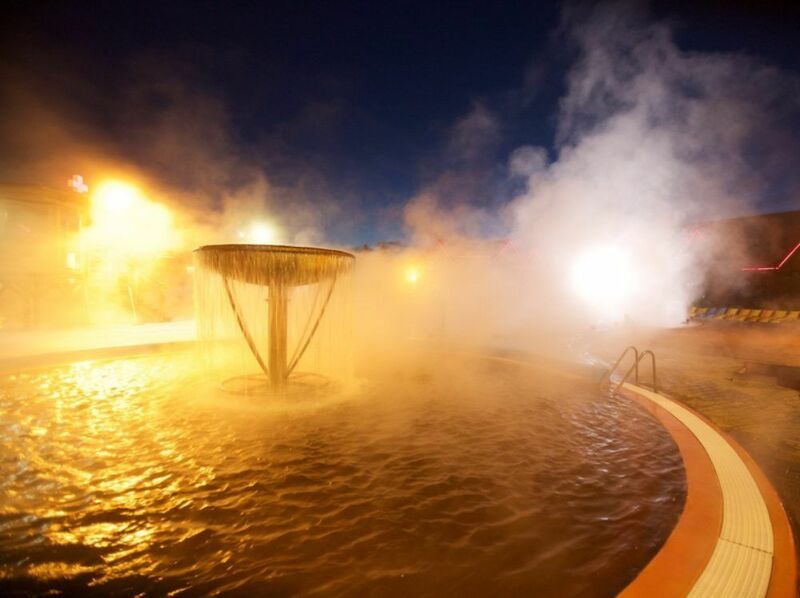 It is also rare also by its location in the middle of a spa village Lúčky, that takes advantage of local thermal water. 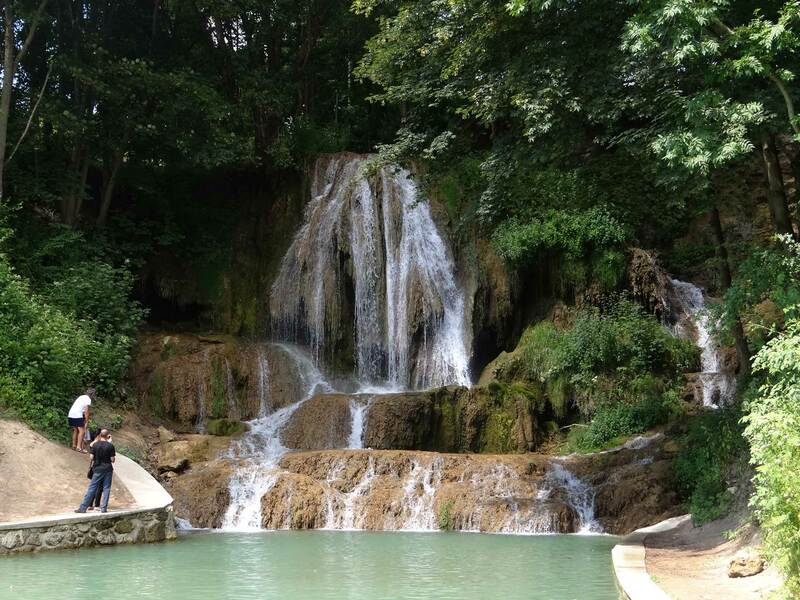 Waterfall is 12 meters high and falls from a travertine terrace into a beautiful small lake. 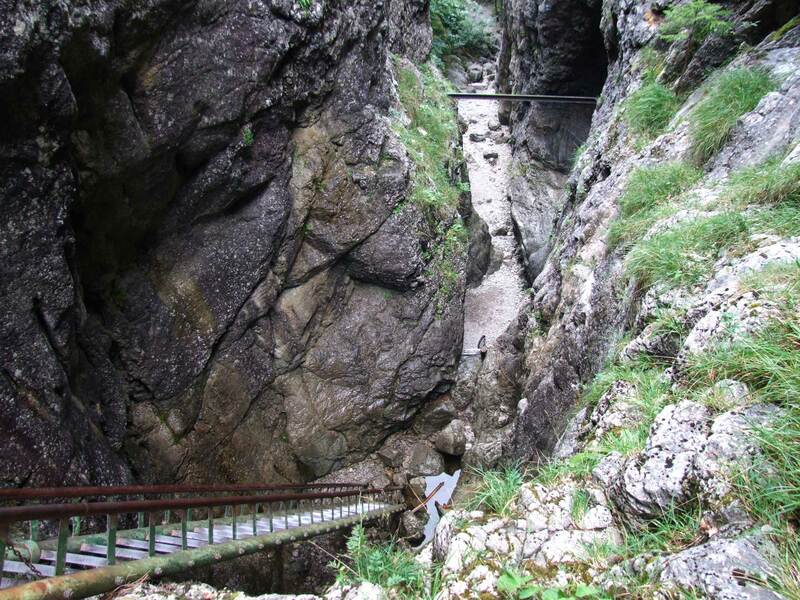 Not far from the waterfall there is another interesting attraction – Lúčky travertines. 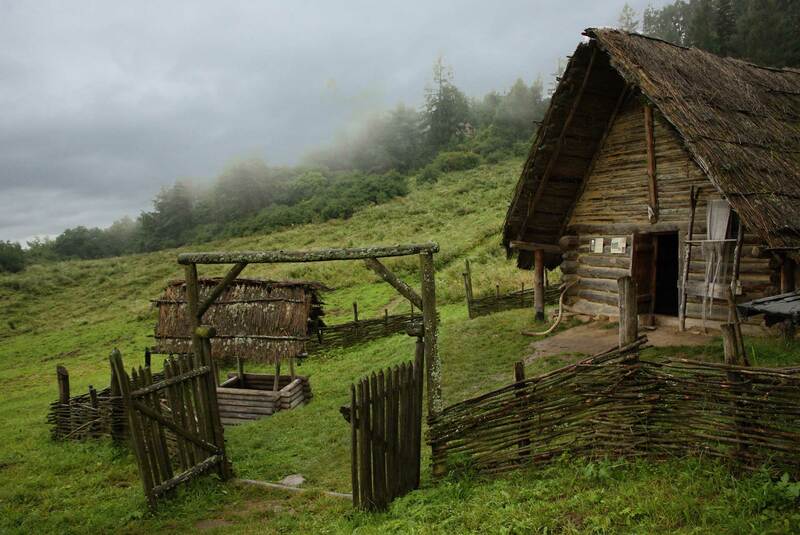 Havránok is an archaeological locality and a museum in the nature over the wall of Liptovska Mara. 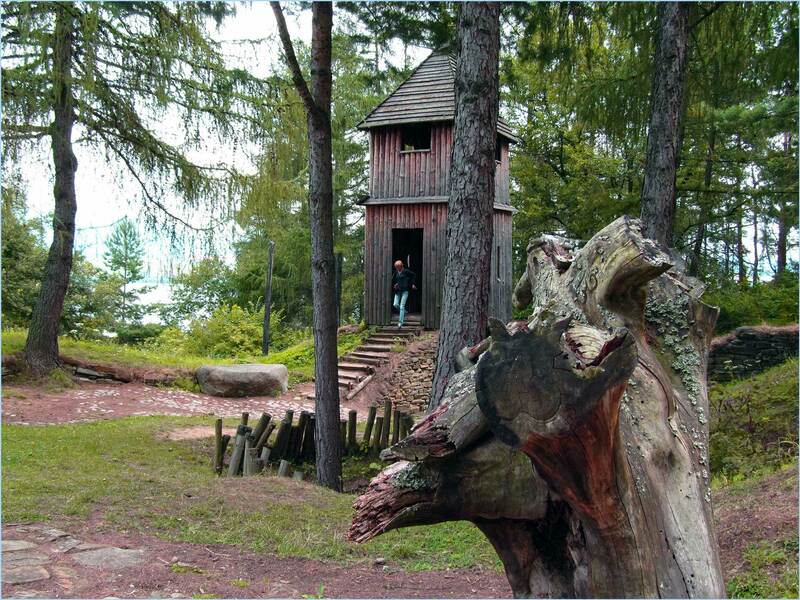 It is located 2 km southern from the village of Bobrovík in the district of Liptovský Mikuláš. The archaeological museum in the nature is made by constructions (original fortification with stone city walls, wooden stockades and entrance wall as well as the cribwork yard), sacrifice yards, tools and objects which have undergone reconstruction and which make a national cultural monuments since 1967. The Kvačianska valley is a carst valley in the eastern part of Chočské vrchy mountains. 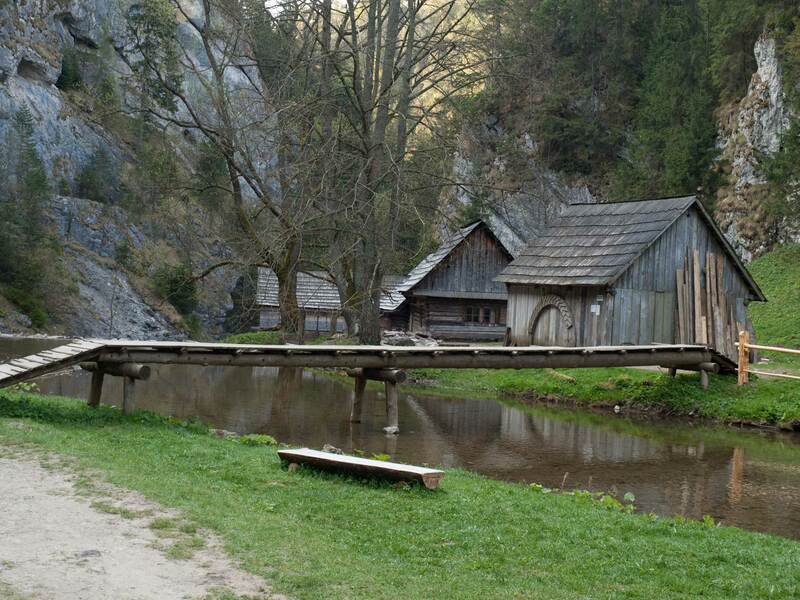 It is crossed by the Kvačianka stream and it also includes a red marked hiking trail from Kvačany village to villages Veľké Borové and Huty. In its upper part called Oblazy , there are old traditional water mills which are noticed like national technical monument. 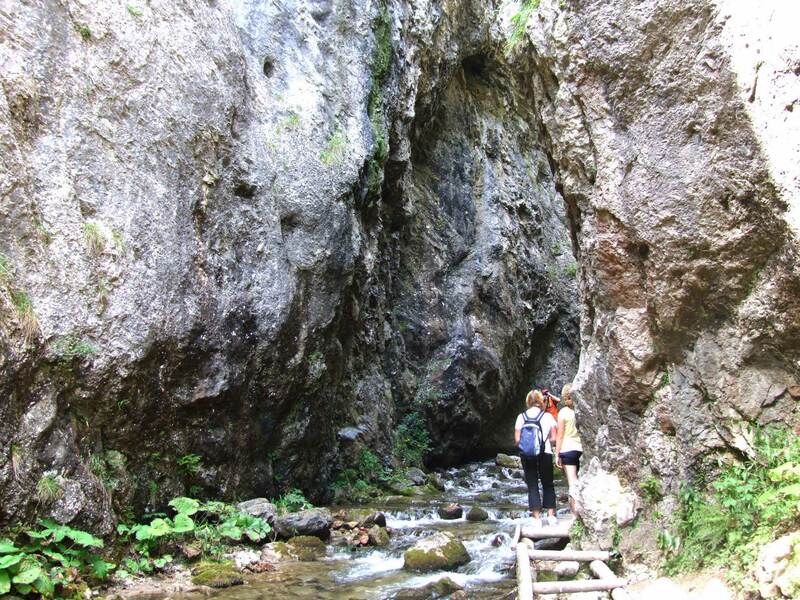 The Prosiecka valley is considered as the most beautiful valley for its carst elements and variety of plants. 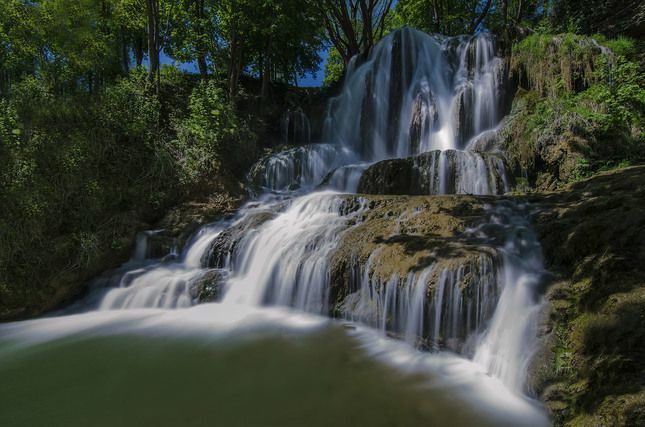 One of the top places to see is the waterfall in the end of the valley where you can get from the crossing of Vidova and ladders leading on the rocks. The valley is crossed by an educational path with numerous information boards describing its characteristics. The path starts in the village of Prosiek and leads by the blue mark through the entire valley. 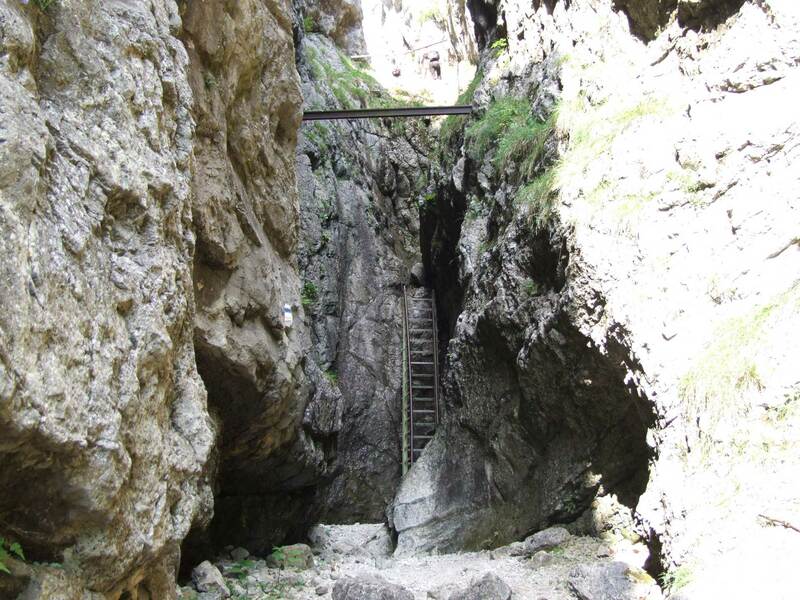 System of Demänovská caves are the longest cave system in Slovakia. 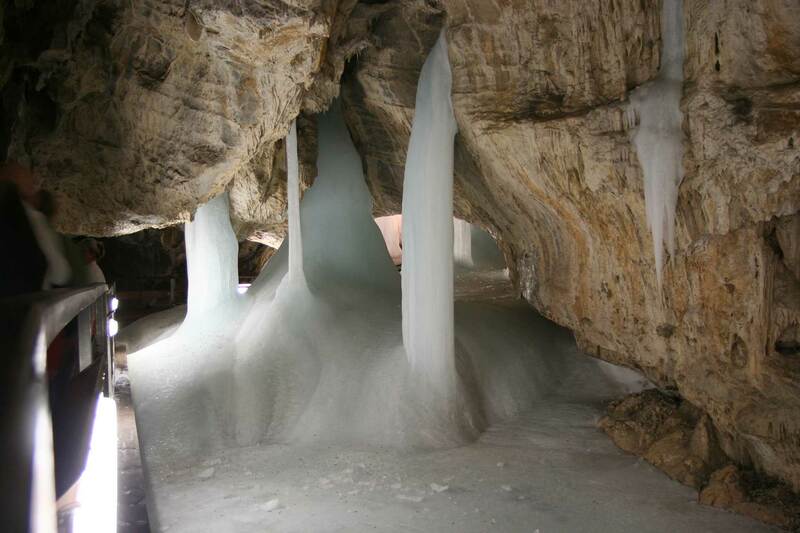 Among the landmarks is the Demänovska Cave of Liberty (30 km far from Marina) with a rich sinter filling of various colors and a mysterious underground stream of river Demänovka. 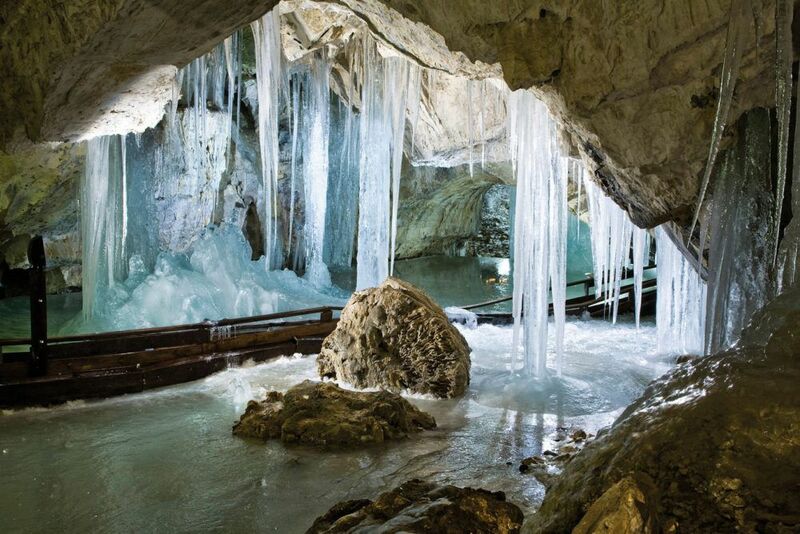 It is the most visited and the most beautiful cave in Slovakia. 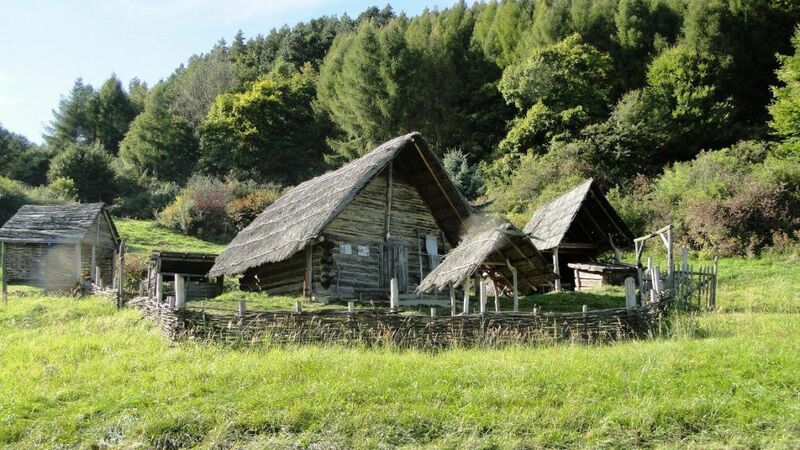 Just 12 km far from Marina Liptov you can experience the real traditional Slovak chalet. 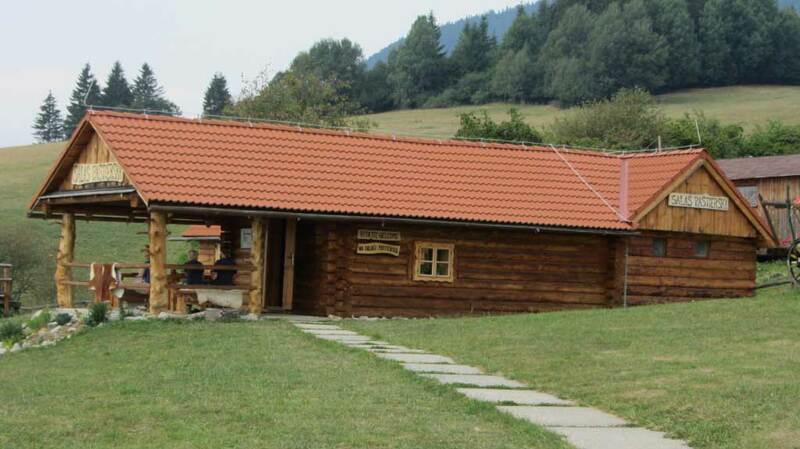 The production of local cheese at Chalet Pastierska in Bobrovec valley is ensured by traditional form, by free passage, by manual varnishing of traditional coarse grains, processing of raw sheep’s milk without pasteurization to traditional raw sheep’s cheese that is sold directly from the chalet. The cheese season begins in April and ends in late October. 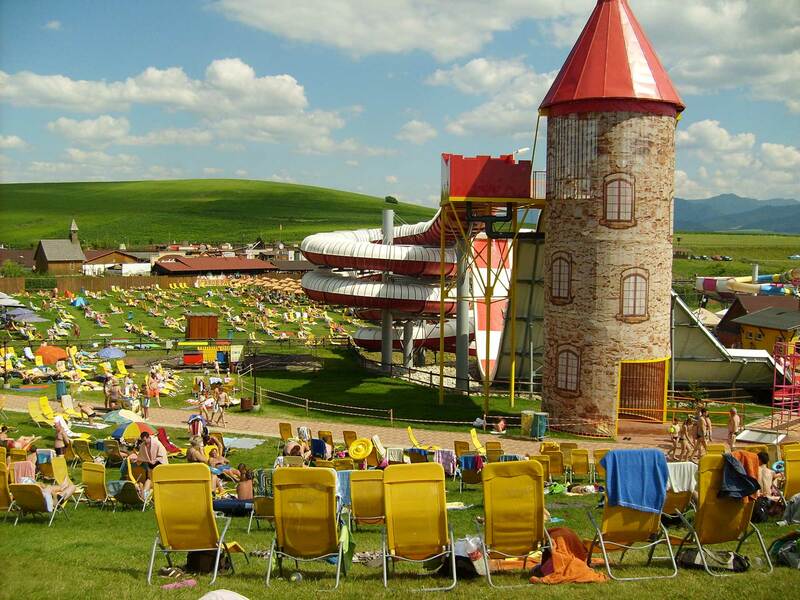 The sale of cheese and milkin the Chalet Pastierska begins on May 1 and it is open daily from 12:00 to 18:00. 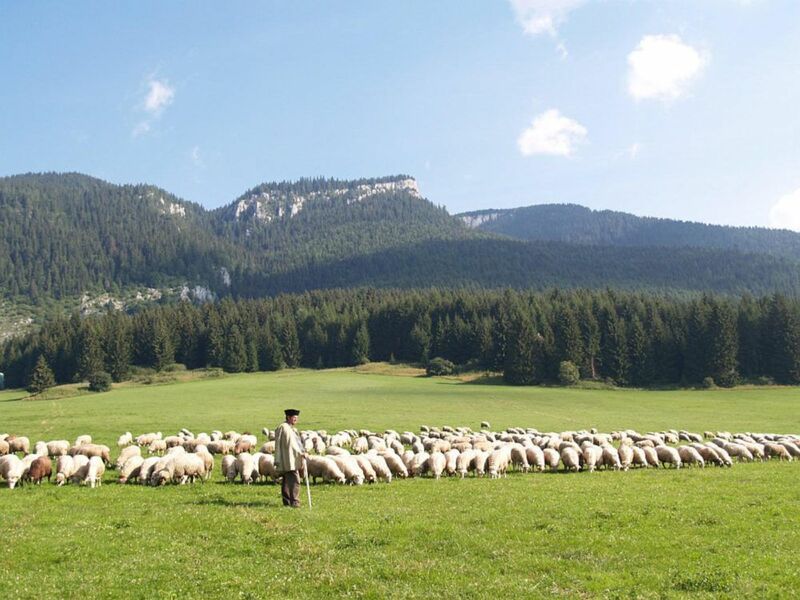 In September and October, sales times is from 14:00 to 17:00 due to reduced milk and cheese production.